Tapping on the screen while taking a video now focuses on the tapped spot instead of taking a still photo. Much better! Hey you! Yes, you, the Android fan who spent $650 to get a Nexus 6 the moment it became available, then felt somewhat disheartened when it started popping up for $300 or less, then heroically resisted the siren song of new devices from Huawei and LG! 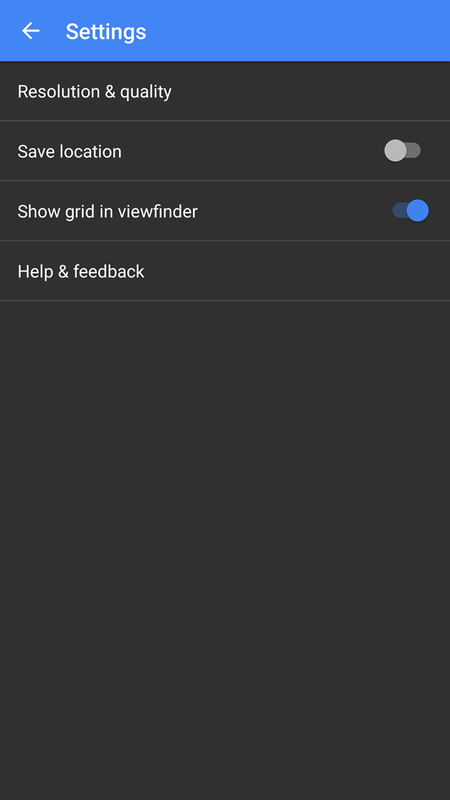 To reward your frugal self-control, Google is now allowing you to play with the camera user interface featured on the new Nexus phones without spending any money whatsoever! Ain't that great? Just don't ask about slow motion video or burst mode for stills, because your puny camera module can't handle it. 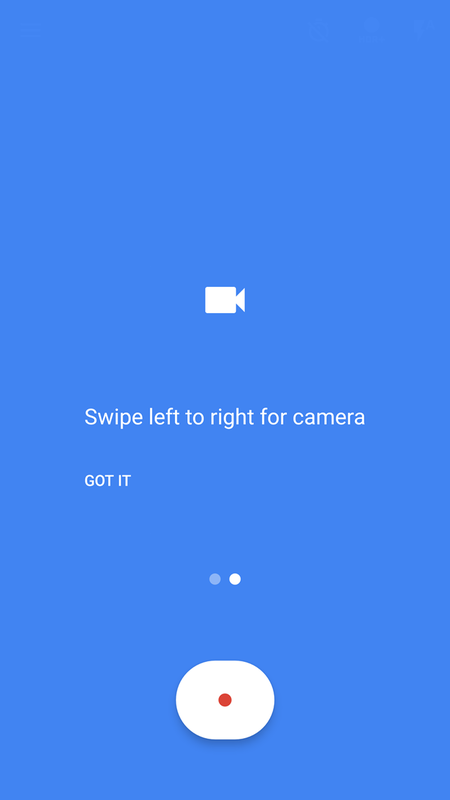 The latest update to Google's first party camera app back-ports the interface from the Nexus 6P and Nexus 5X to any phone that happens to be running Marshmallow, Nexus or otherwise. The biggest shift is a rather handy full-screen swipe between the main modes: swipe left to shoot video, right to capture still photos. Neat. Everything else has been gently adjusted as well, with the rear/front switch hanging out next to the shutter/record button and the quick link to the Photos app on the other side. 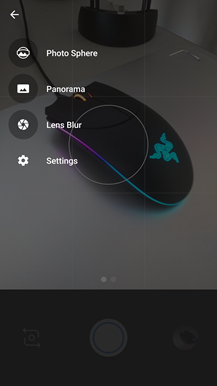 You can adjust shooting modes and other settings with the slide-out menu. This build also brings Auto HDR+ to some devices, like the Nexus 6 (unfortunately, not the Nexus 5 - you're stuck with manual HDR+ modes there). 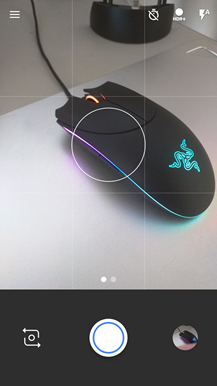 Switching HDR+ modes is now infinitely faster too - no more multi-second UI freezes! 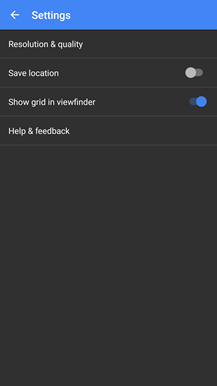 Disabling SmartBurst in Burst settings on the Nexus 6P now lets you take any number of burst photos. 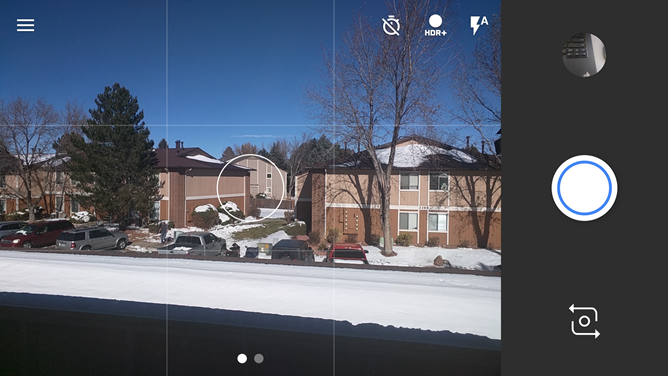 Previously in Camera 3.0, if you disabled SmartBurst, you couldn't take burst photos at all anymore. Very nice. Again, you won't get any of the cool new photo tools from the Nexus 6P and 5X simply by installing the newer version of the app (although it's possible that newer phones than my Nexus 6 might be compatible with slow motion and burst mode). The update is rolling out slowly on the Play Store (no official changelog yet) but we have standard ARM and ARM64 versions on APK Mirror. As mentioned above, these files are currently only for Android 6.0. Download them below.